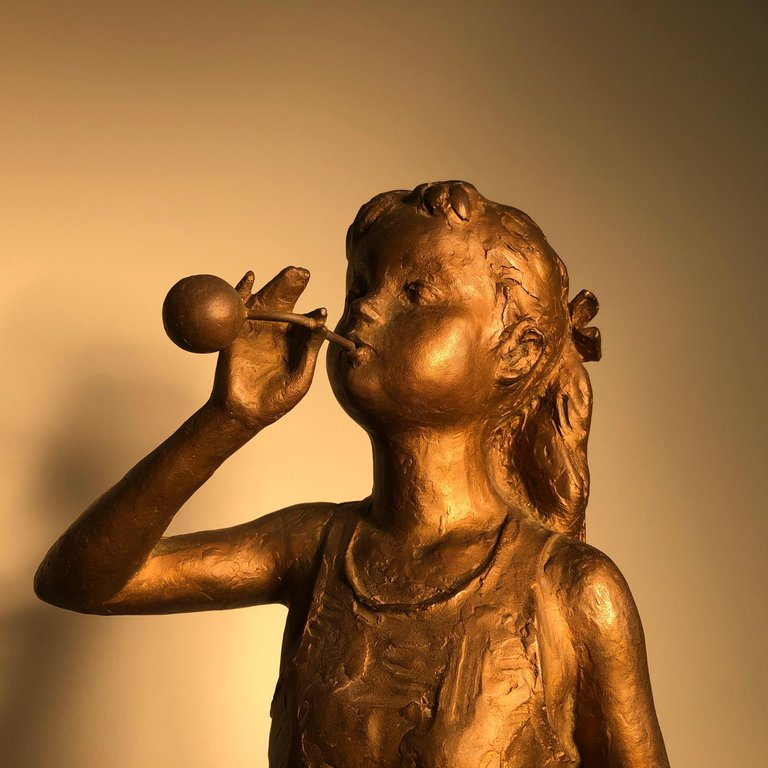 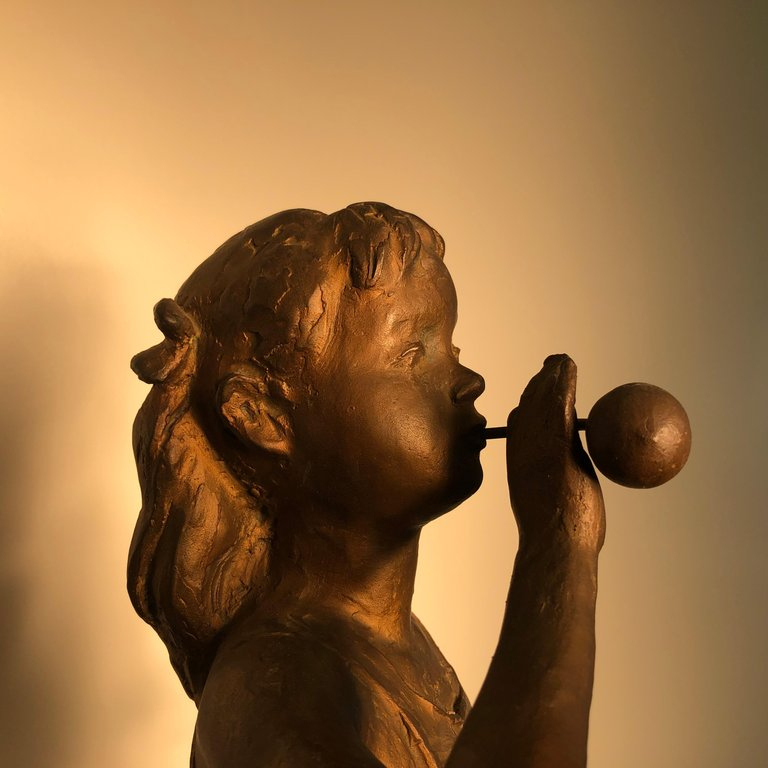 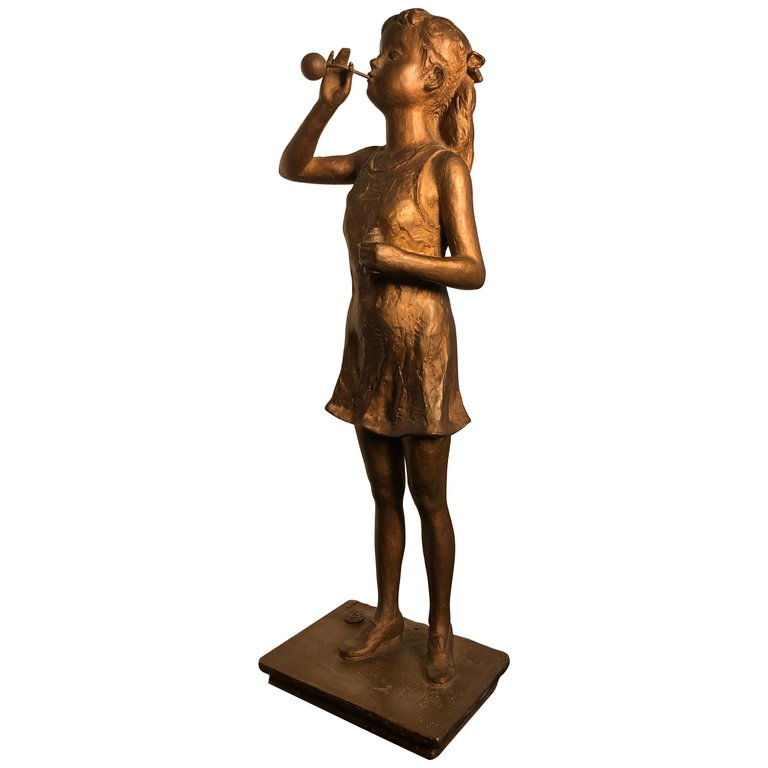 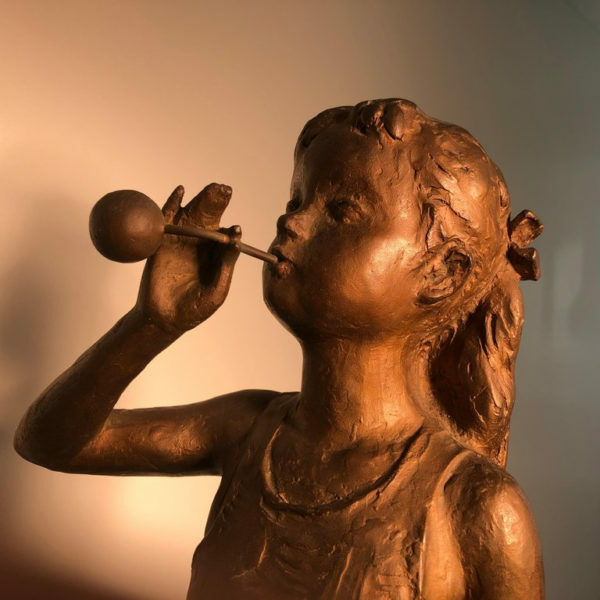 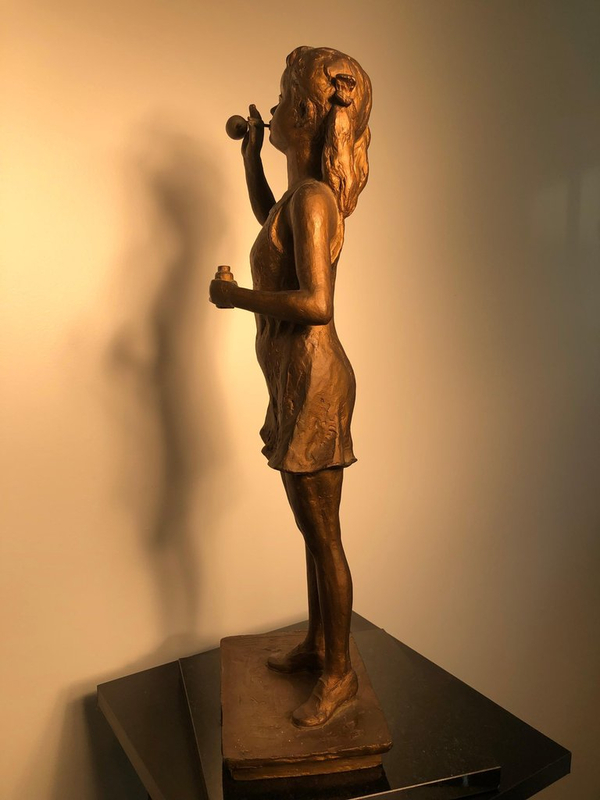 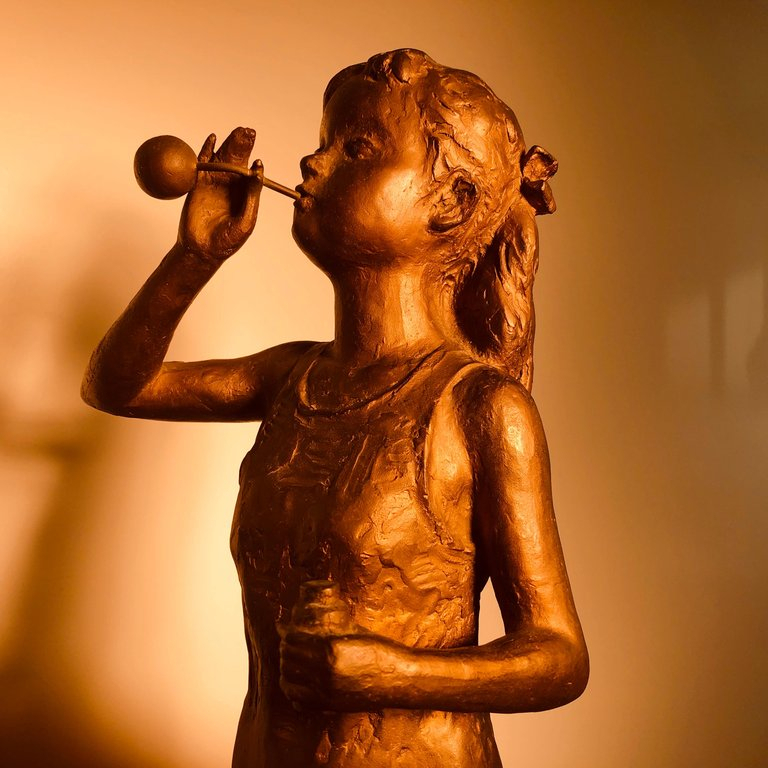 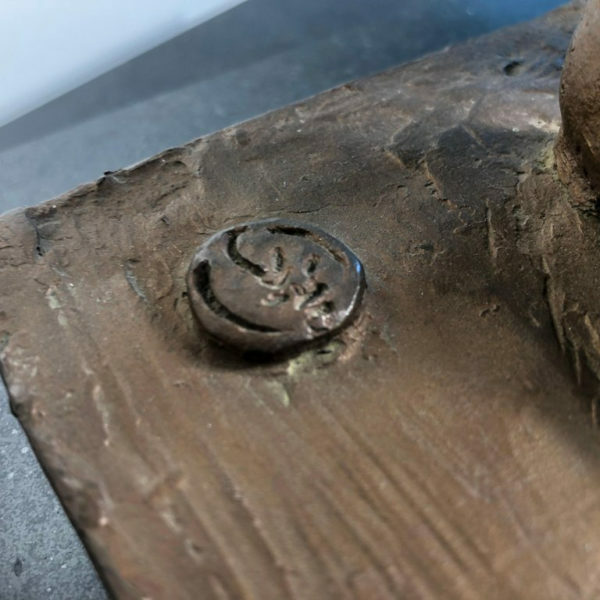 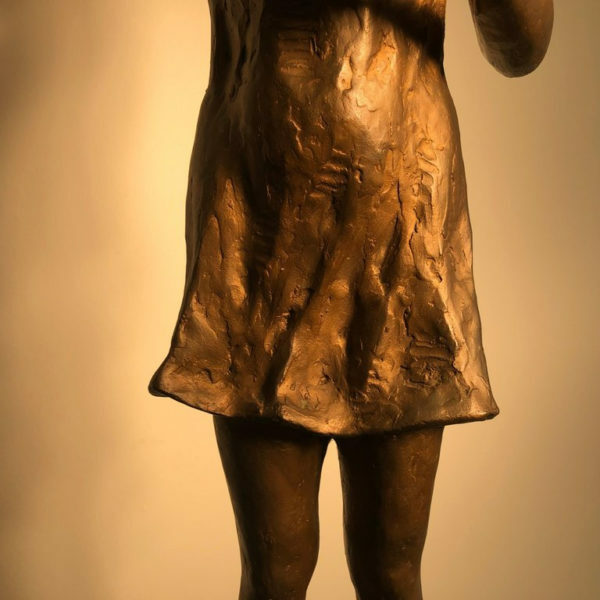 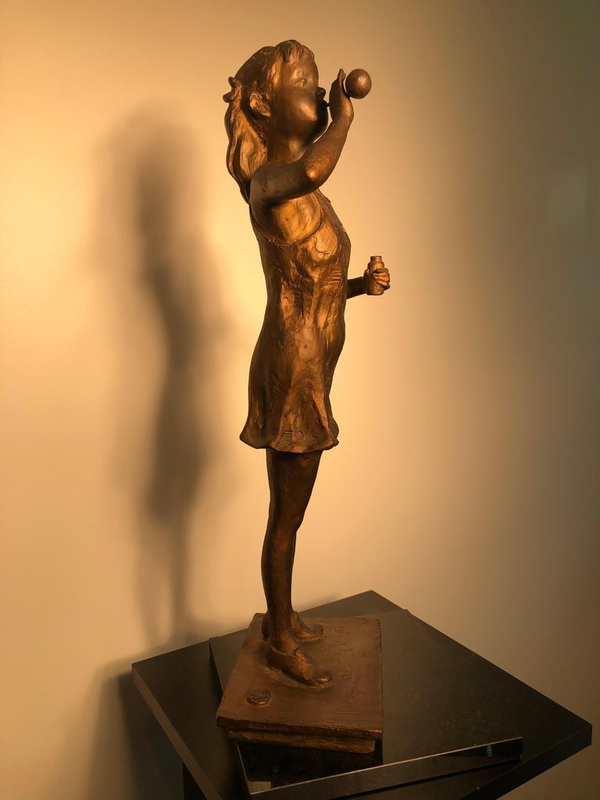 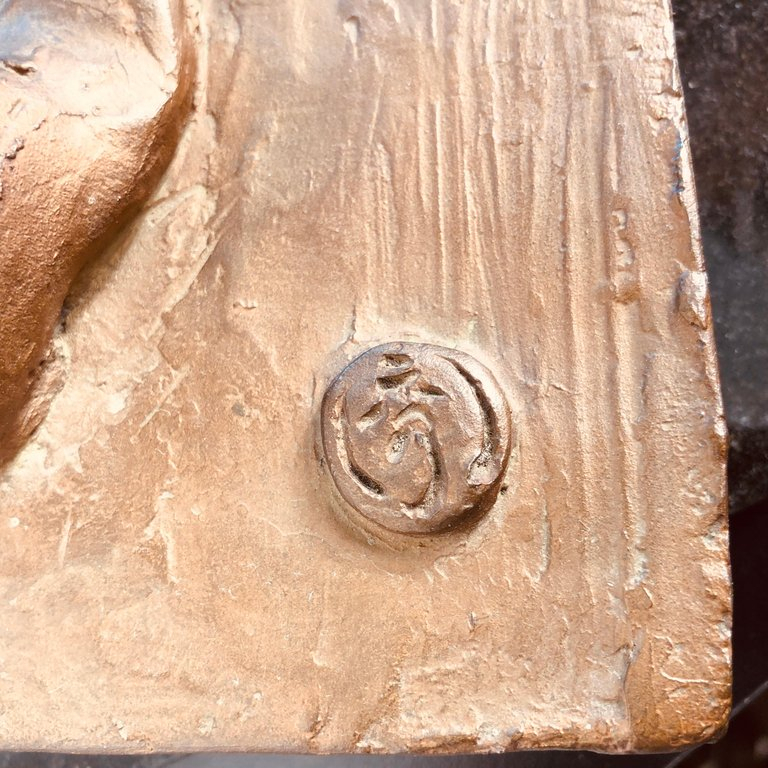 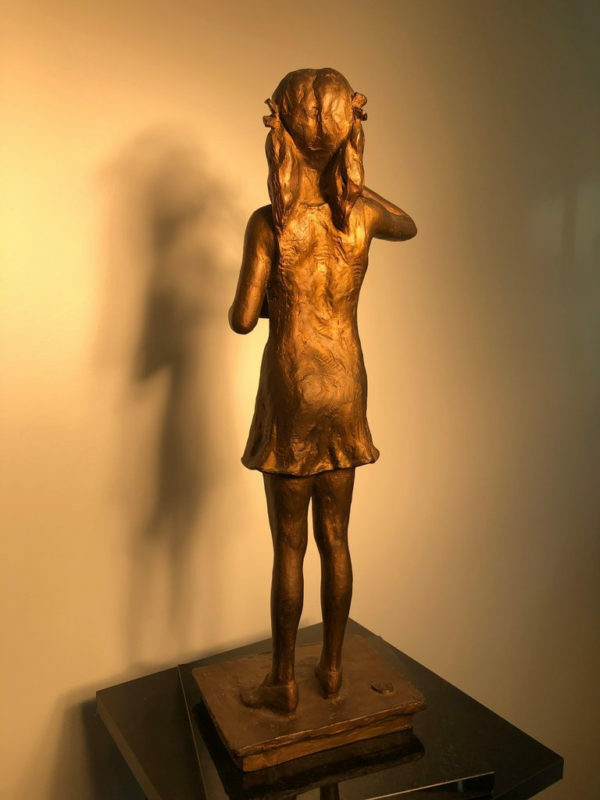 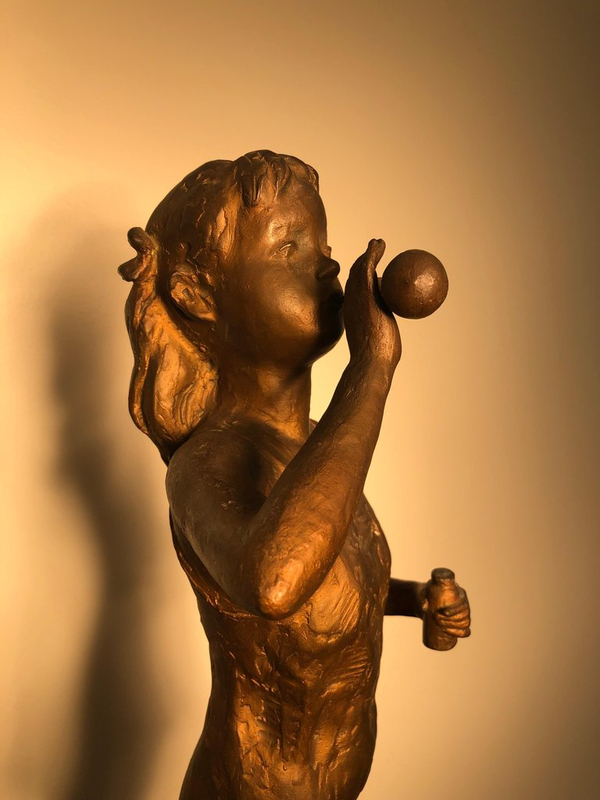 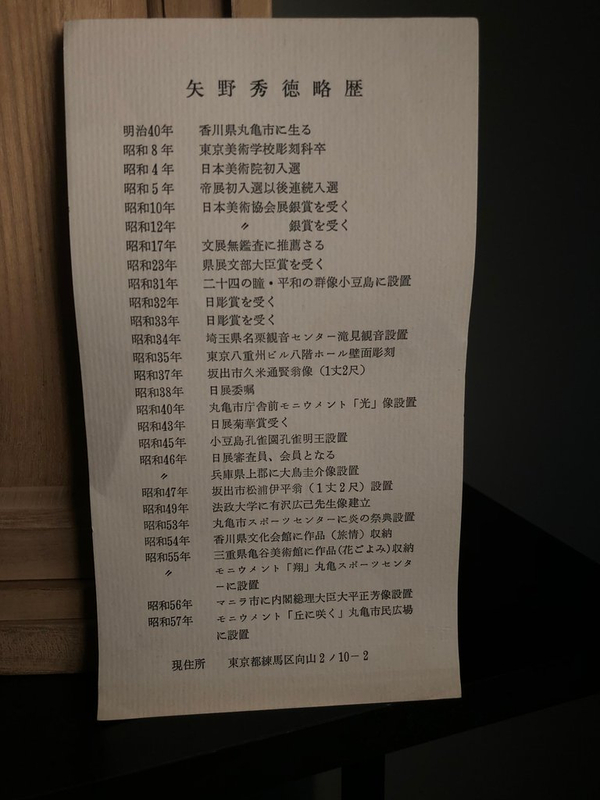 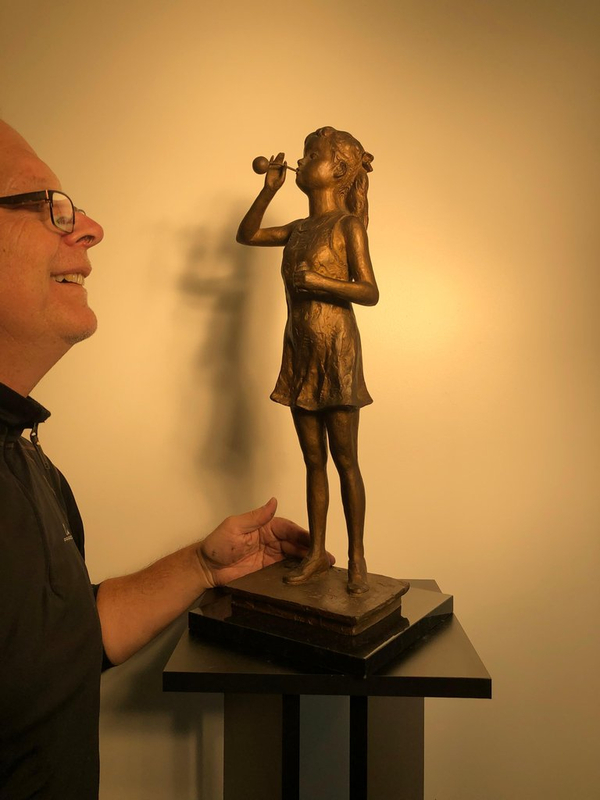 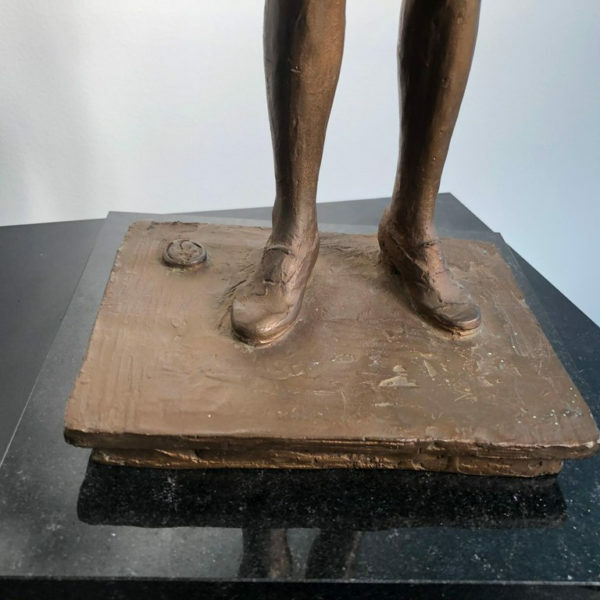 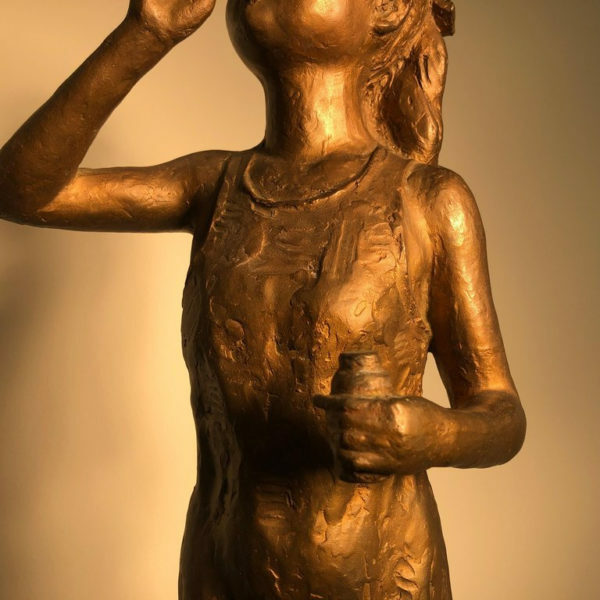 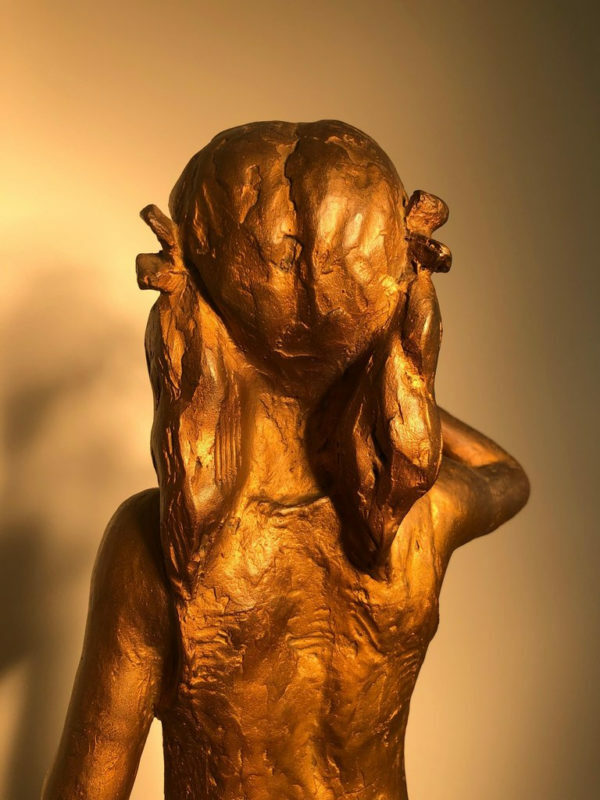 Japan an important one-of-a-kind tall hand cast golden bronze effigy of a young woman in pig tails blowing bubbles by Master Sculptor & Artisan Hidenori Yano (1907-1996). 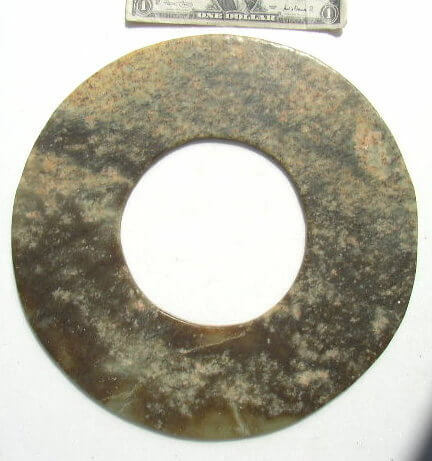 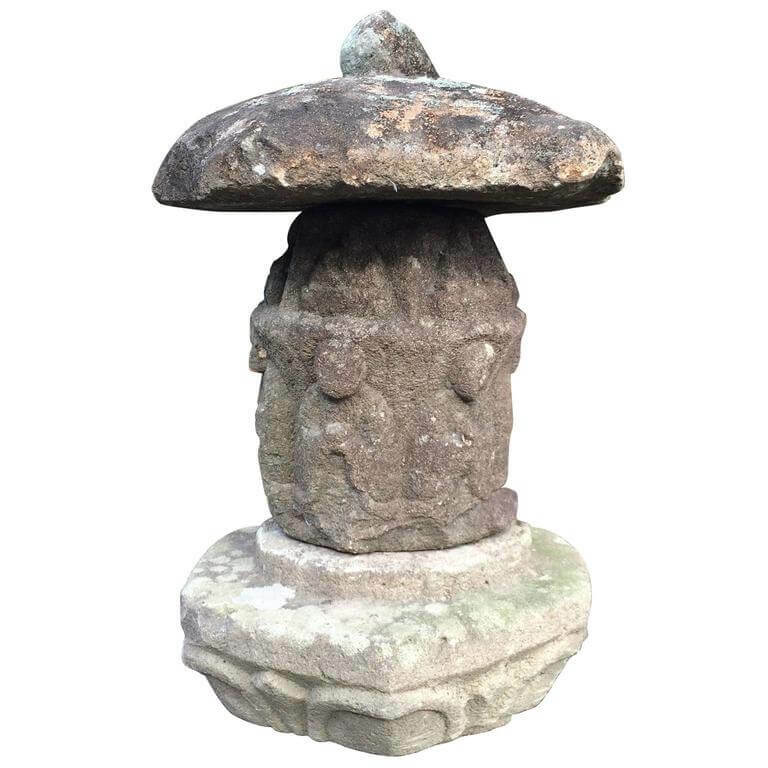 Dimensions: 22 inches high on stone pedestal. 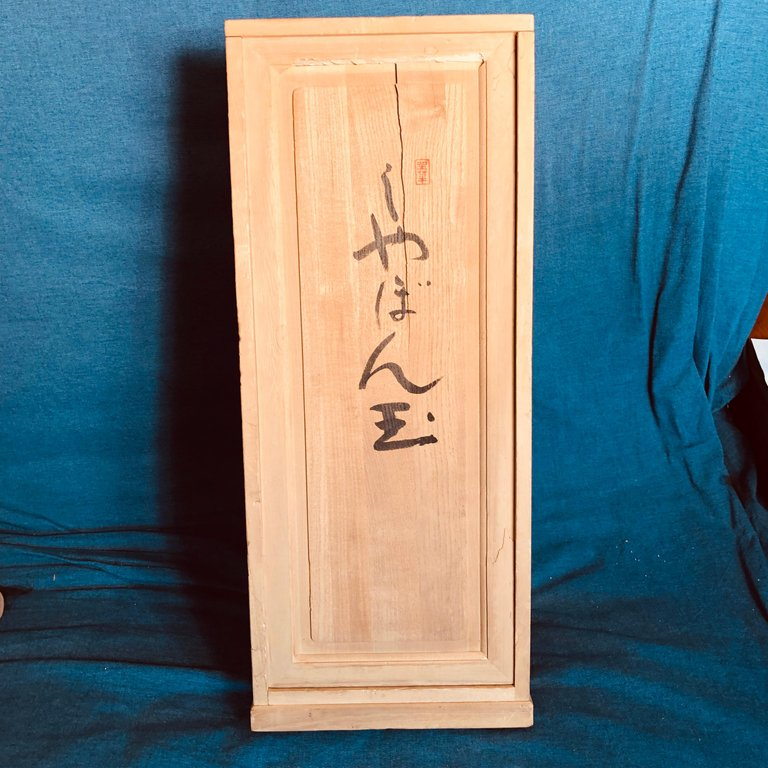 An original descriptive brochure and signed custom kiri wood collector storage box included. 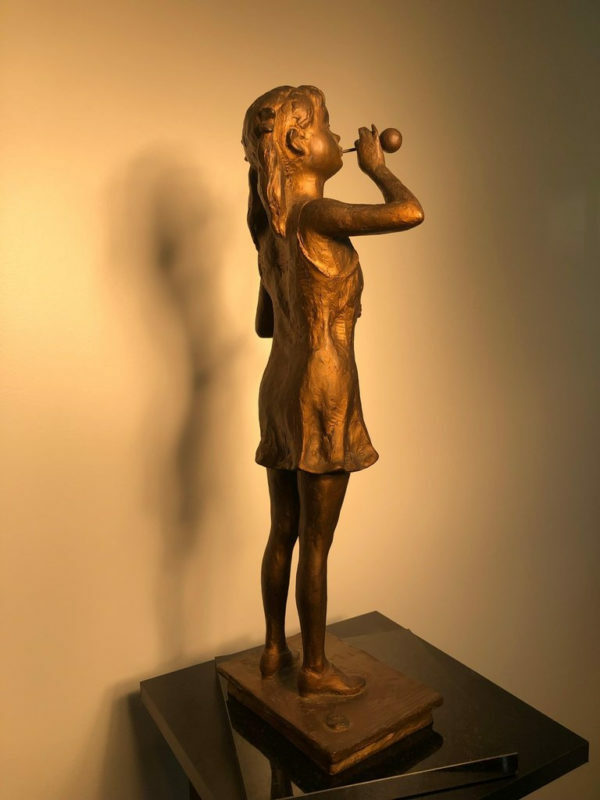 Sculpture Artisan Hidenori Yano (1907-1996).